Using what the library has to offer in terms of learning services, books and resources, our students become critical thinkers and effective users of information in all formats and media. Our school library is an organised collection of study and teaching material aimed at pupils, teachers and other staff alike. It includes access to local, regional, national and international information databases. 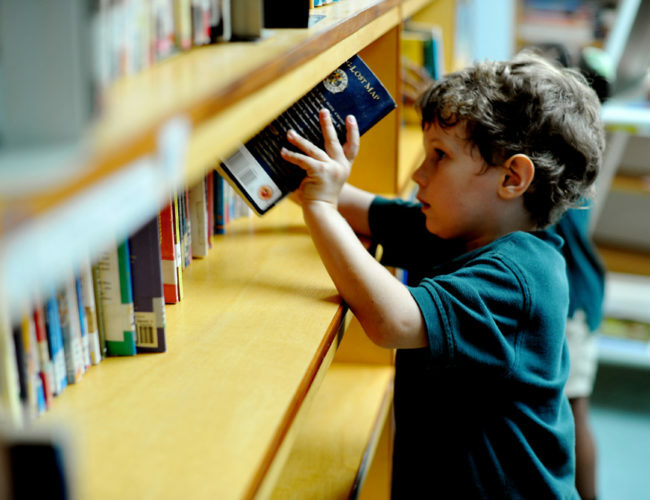 The facilities, material, equipment and staff of the school library as well as its operations are organised in such a way that they support learning within the pedagogic goals of the school. Is to improve reading and writing skills of our students.